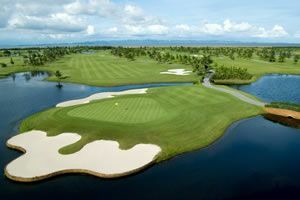 Hoiana Shores Golf Club is the first Robert Trent Jones II Golf Course Architects’ (RTJ II) golf course in Vietnam. 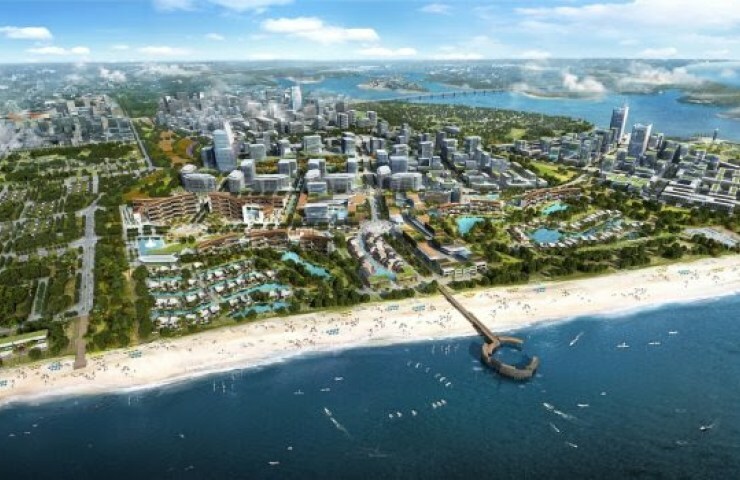 Set right on the shoreline of Hoi An in central Vietnam, (45 minutes south of Danang International Airport and 8 kilometers south of the Hoi An Ancient Town UNESCO World Heritage Site), the Hoiana complex is comprised of luxury hotels, entertainment outlets, residential communities, retail complexes, as well as the world-class golf club. The championship Hoiana course is a links design with limited vegetation and rolling dunes. Course building techniques preserved the existing dune and sand pine terrain making holes play through the Casuarina trees and brush native to the area. 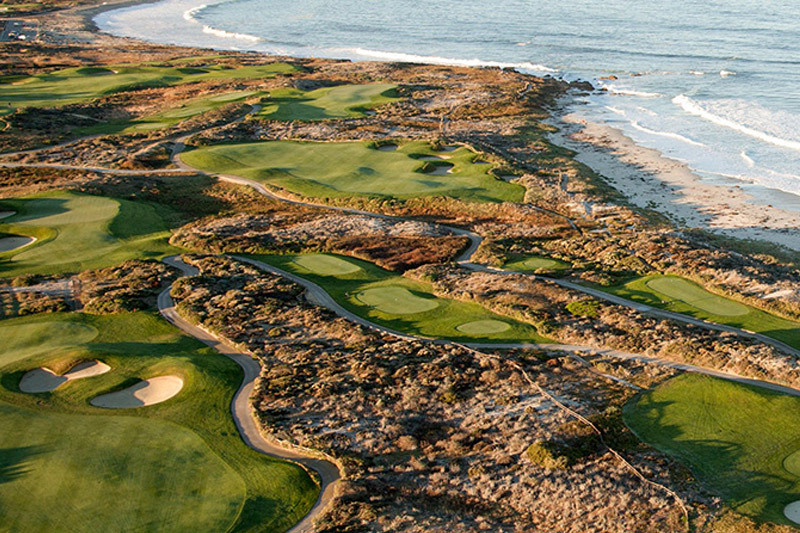 Other holes, especially the finishing ones, come up right along the seas and play inside the coastal dunes. Hole 16 is one of the courses best holes and is one of four located right on the water’s edge. 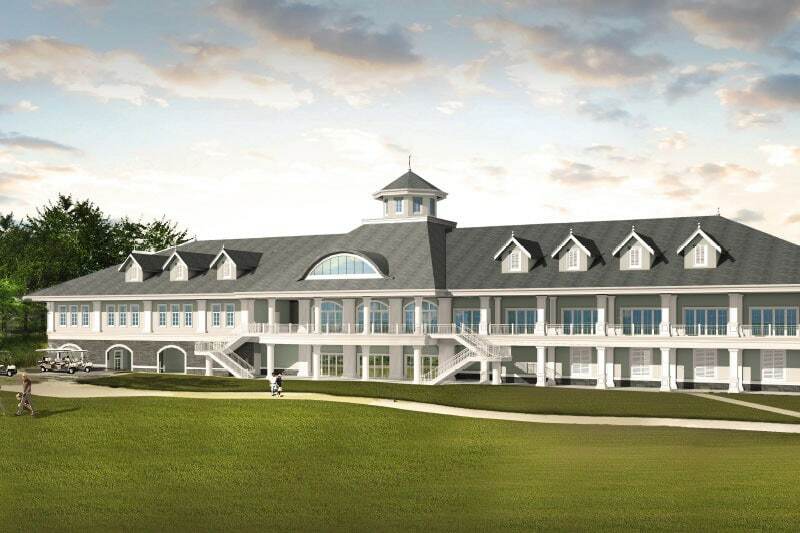 After that, the remaining holes playback to the clubhouse and into the prevailing wind. 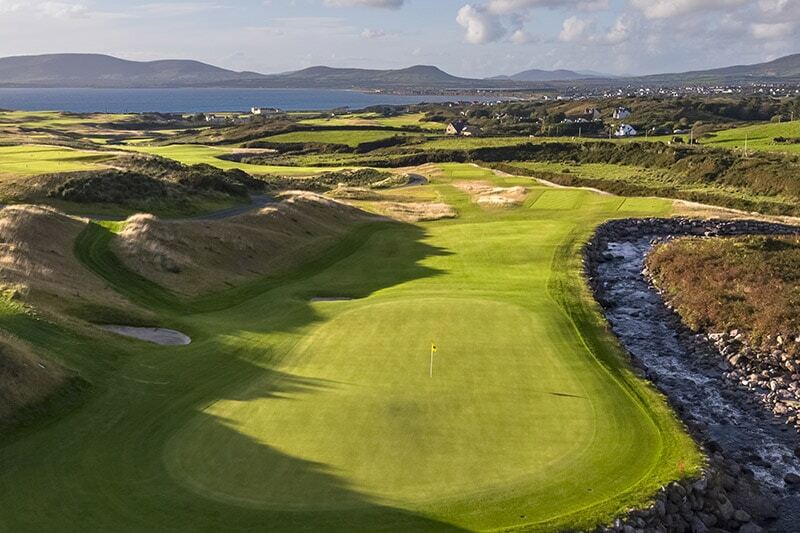 The golf experience is first-class with facilities and service characteristic of a 5-star luxury resort, or better. 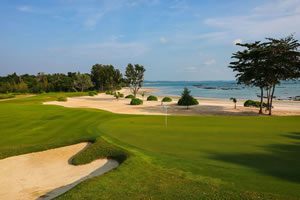 Hoiana Shores makes a welcome addition to the golf coast Vietnam, which is already known for the best golf in Vietnam, if not all Asia. Green fees are the steepest in the region and tee times are limited, but compared to the world’s other top golf resorts Hoiana Shores is a definite must play. Have you played golf at the Hoiana Shores Golf Club and took some nice photos that you would like to share with other golfers? Send them to us and we may upload them here. Thank you in advance!